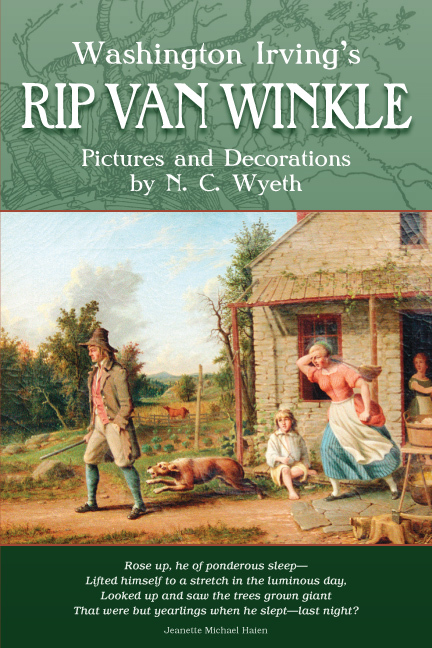 Over 400 illustrations culled from the author's remarkable collection of historic Catskill Mountain photographs, maps, and ephemera document the visual record of the Greene County villages of Windham, Prattsville, Ashland, Big Hollow (Maplecrest), Hensonville, and their outlying settlements such as East Windham, Union Society, Red Falls, Brook Lynne, and North Settlement from the 1890s through the 1940s. 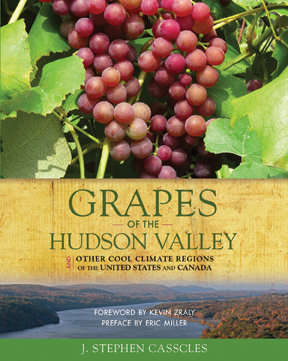 Settled shortly after the Revolution, these Catskill mountaintop communities began as a scattering of subsistence farms and mill towns harvesting forest resources. 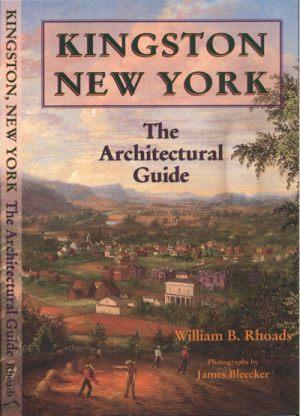 In the early 1800s turnpikes brought commerce and travelers, and the seeds were sown for what would become one of the premier summer vacation venues in Upstate New York. That hospitality tradition continues today as the region has become a year-round vacation destination with one of New York’s largest and finest ski areas. 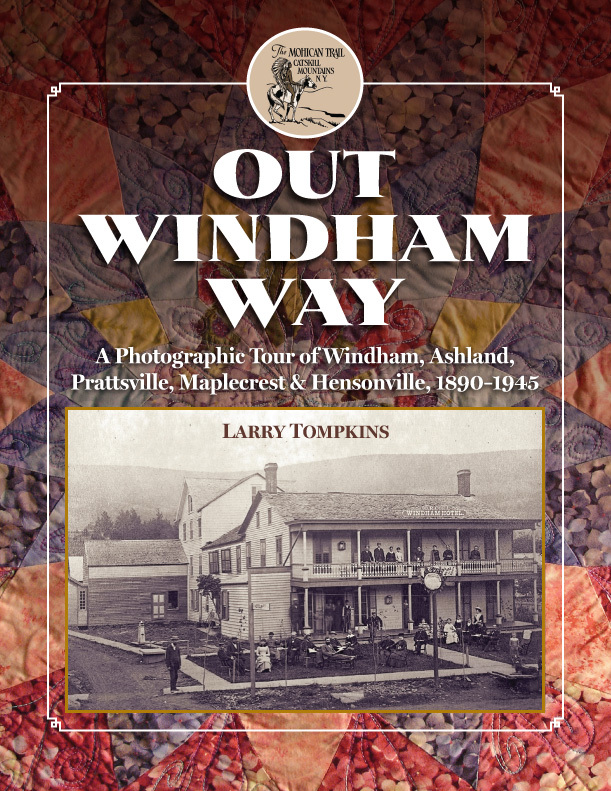 Join Larry Tompkins in this photographic tour Out Windham Way and see this “Gem of the Catskills” as it was from the 1880s through the 1940s. 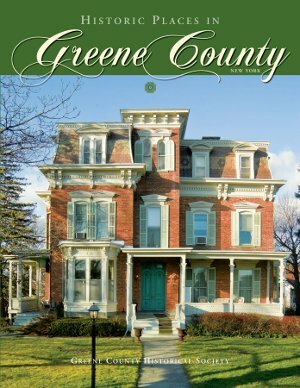 Nearly forty years ago, Larry Tompkins, a seventh-generation resident of Greene County’s Catskill mountaintop community, began collecting antique photographs, postcards and ephemera—business cards, invoices, bills of sale, advertisements—of the northern Catskill Mountains. 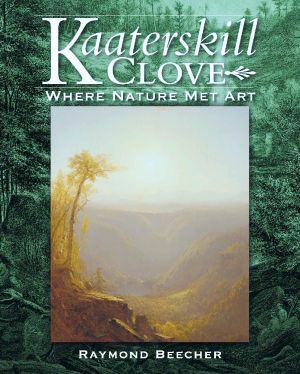 Over the years that collection grew to become one of the most remarkable records of community life to be found anywhere in the Catskill Mountain region. 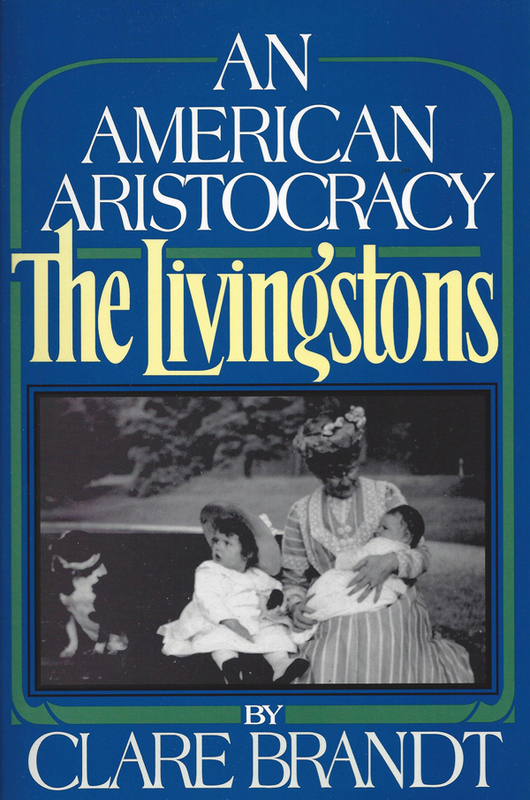 The 400 photographs, maps, and ephemera in this book are just a sample.